Focus on your training goals as your workout heats up. 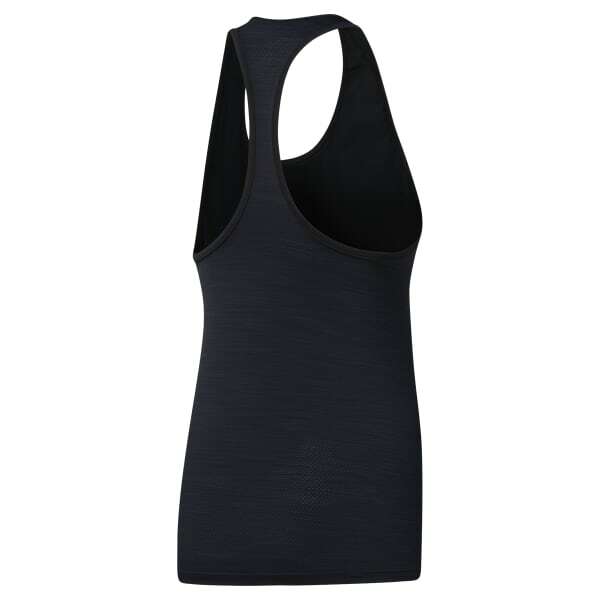 This women's high-performance tank top is designed to keep you comfortable through any training session. ACTIVCHILL mesh on the back helps ventilate and keeps you cool, and Speedwick single jersey at the front wicks away sweat. The breathable top is made with added stretch to bring a full range of motion to each rep.